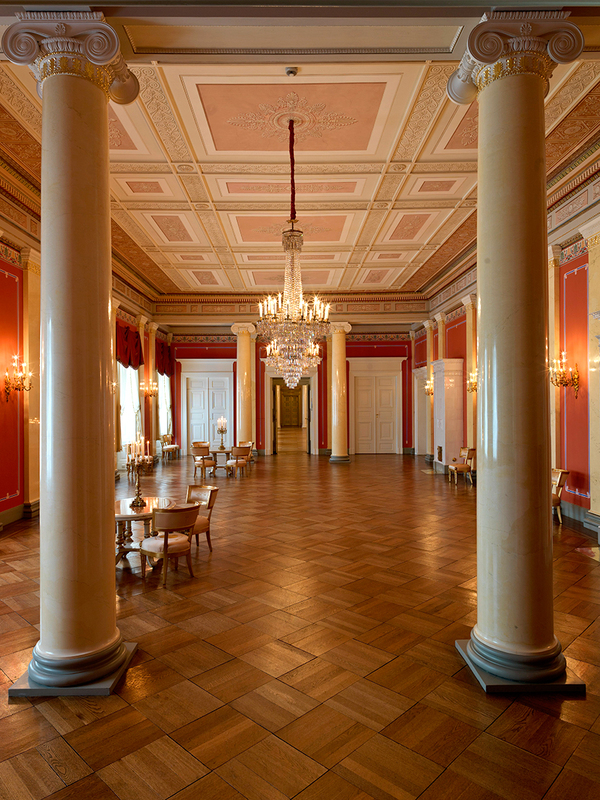 The Royal Palace in Oslo is open to the public during the summer. The 2019 season starts 22 June and will last until late August. Tickets are available from 1 March every year. A small taste of a guided tour at the Royal Palace. Photo: Christian Lagaard, the Royal Court. In addition to a tour through some of the most beautiful state rooms in the Royal Palace, a new exhibition is mounted every year. 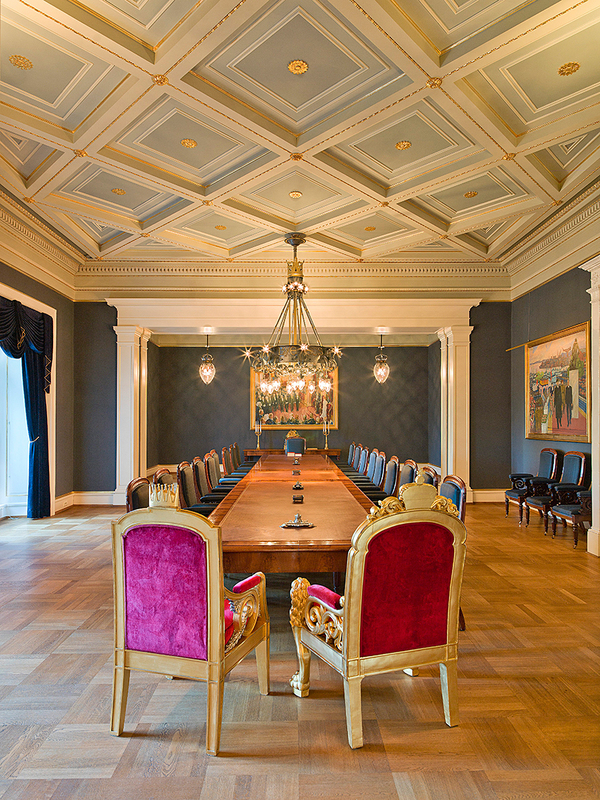 This year the exhibition is dedicated to the bicentenary of King Carl Johan's coronation as King of Norway. 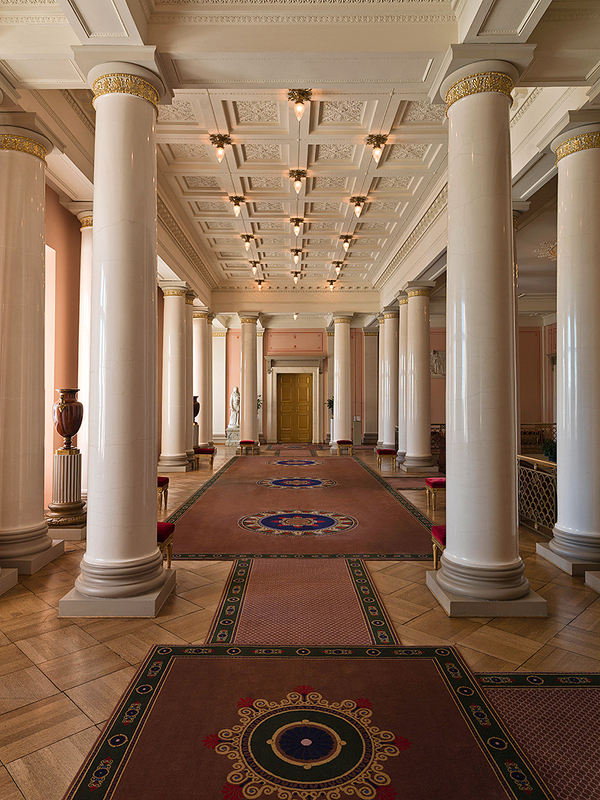 The guided tour takes visitors through some of the most important and lovely rooms, like the Cabinet Parlour, the Council Chamber and the most beautiful guest room in the Palace - the King Haakon VII Suite. We visit the Bird Room where all those seeking an audience with His Majesty The King wait to be announced, as well as the Ballroom and the Banqueting Hall. 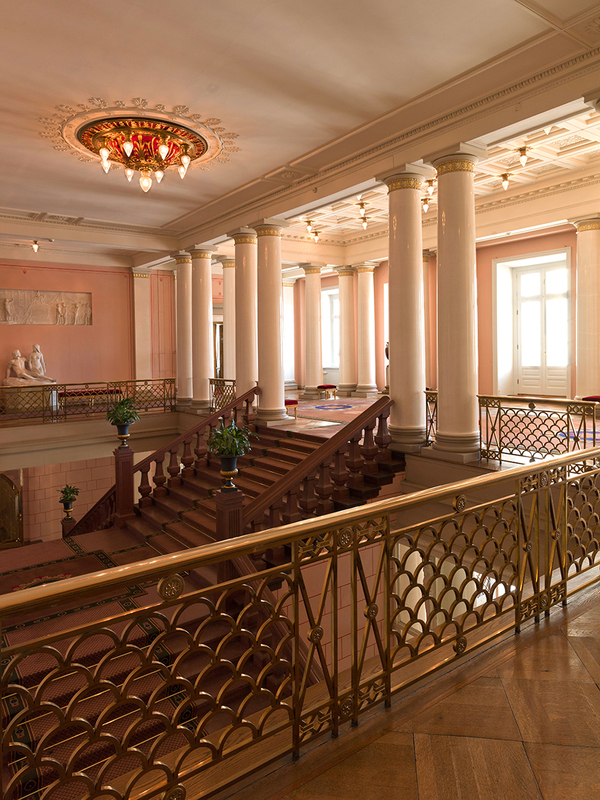 During a gala dinner at the Royal Palace, more than 200 people will dine there.